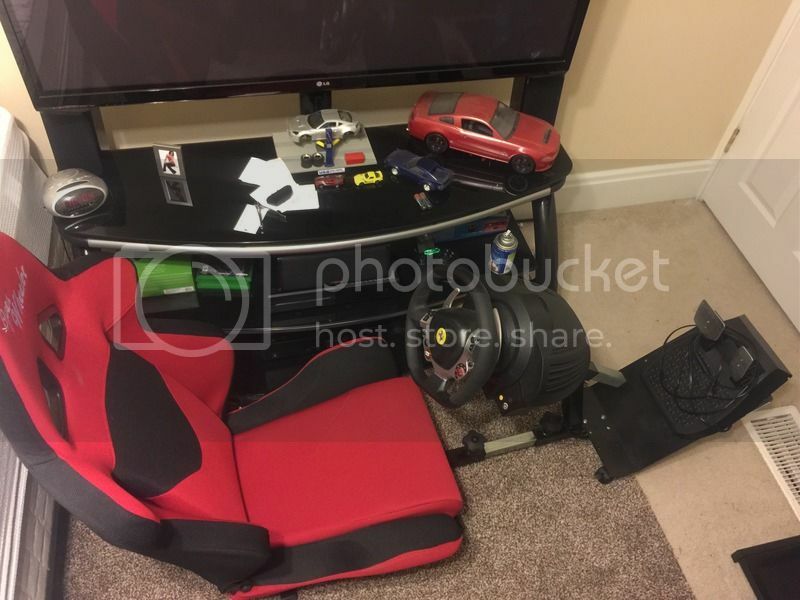 Thrustmaster TX458 Wheel and Pedal setup for Xbox One with an Open Wheeler seat and Pedal/Wheel Mounts. Would like $600 or trade for parts. Willing to drive a few hours to meet up halfway with buyer. Will trade for cool FC parts that I dont already have. No LS1 parts needed. Yeah it was fun. I sold it a few hours ago though. Thanks. The girlfriend keeps buying them for me. Sadly I own an fc, but my entertainment stand has two fb hot wheels and a 1:24 scale fb. Page created in 0.283 seconds with 22 queries.